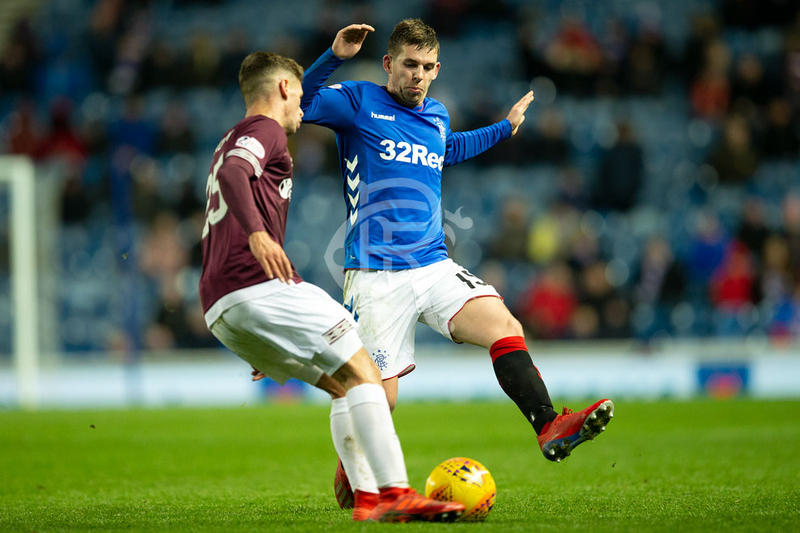 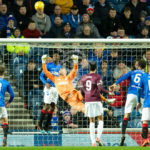 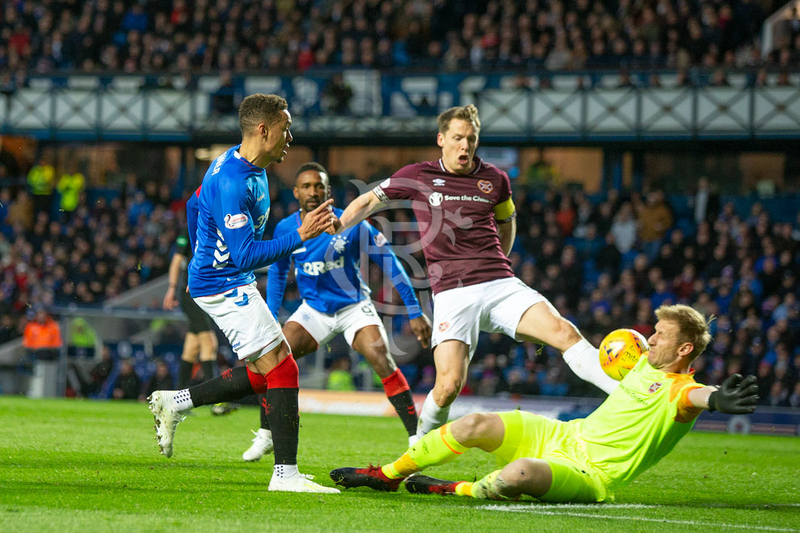 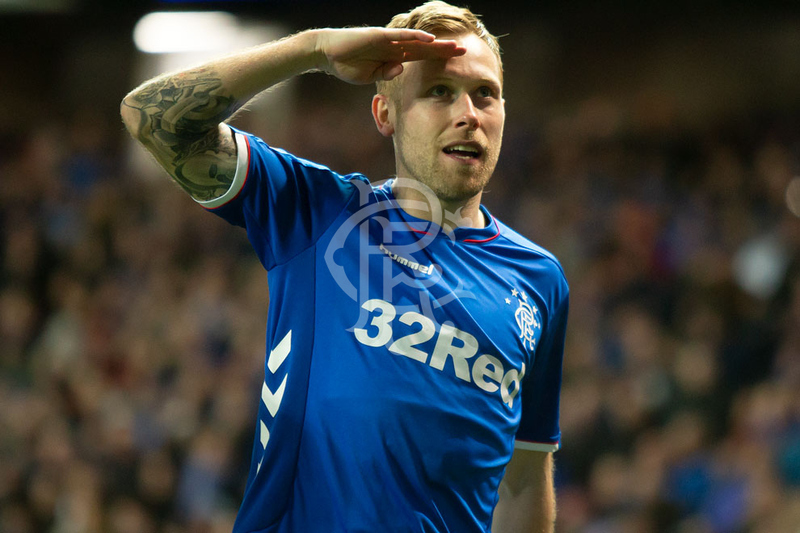 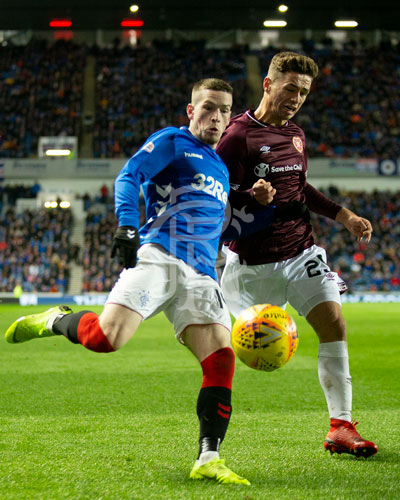 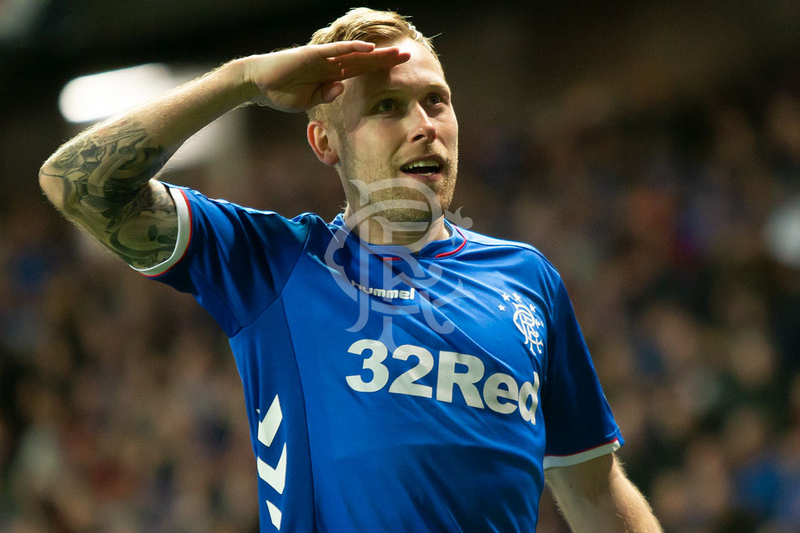 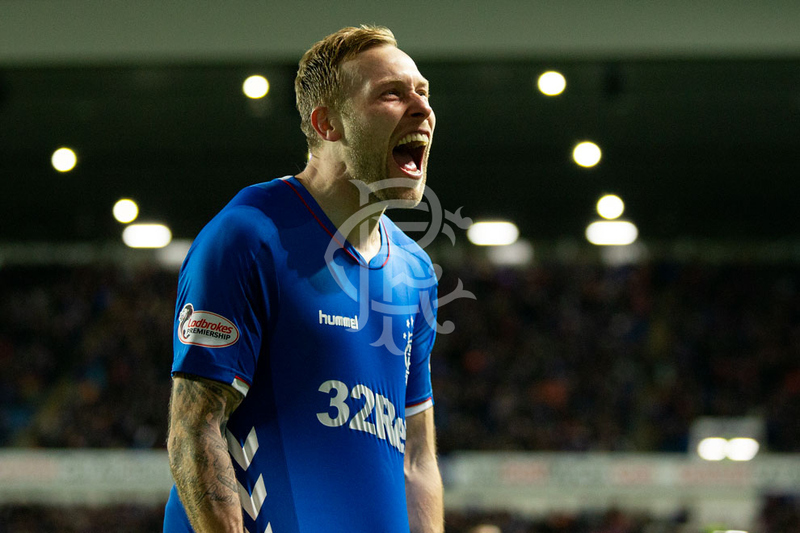 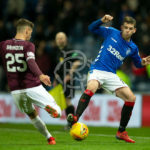 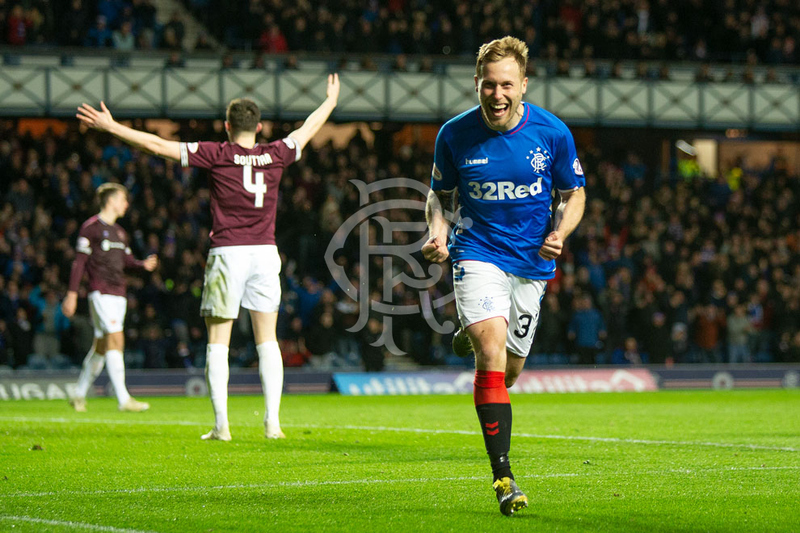 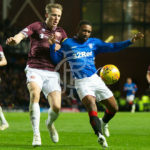 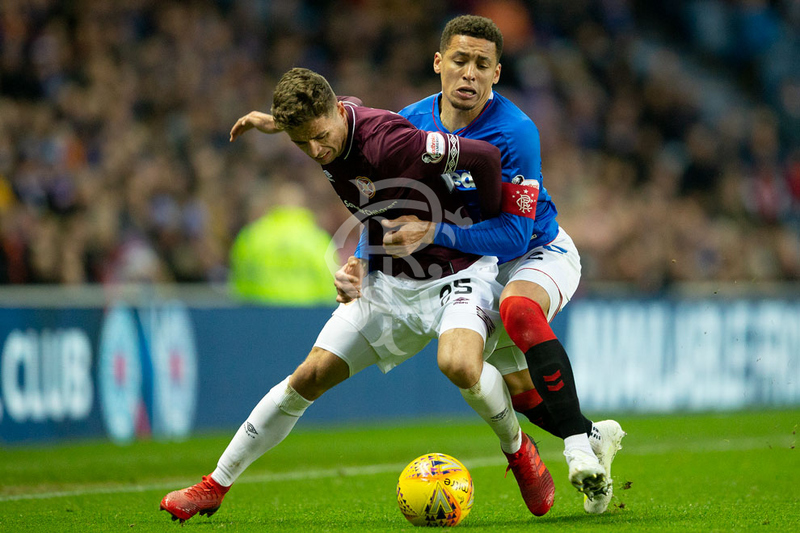 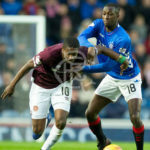 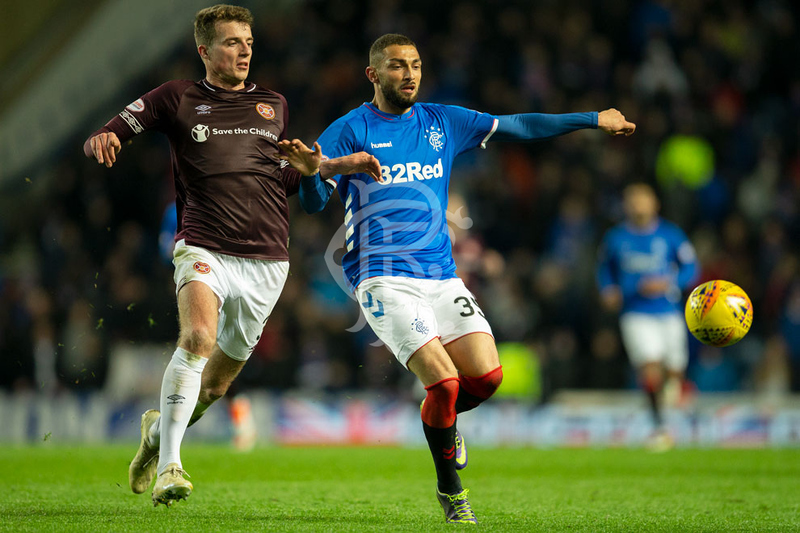 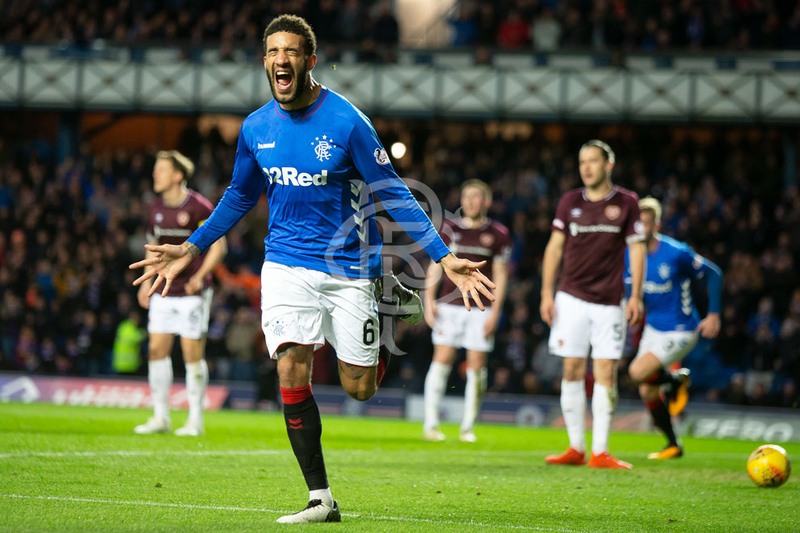 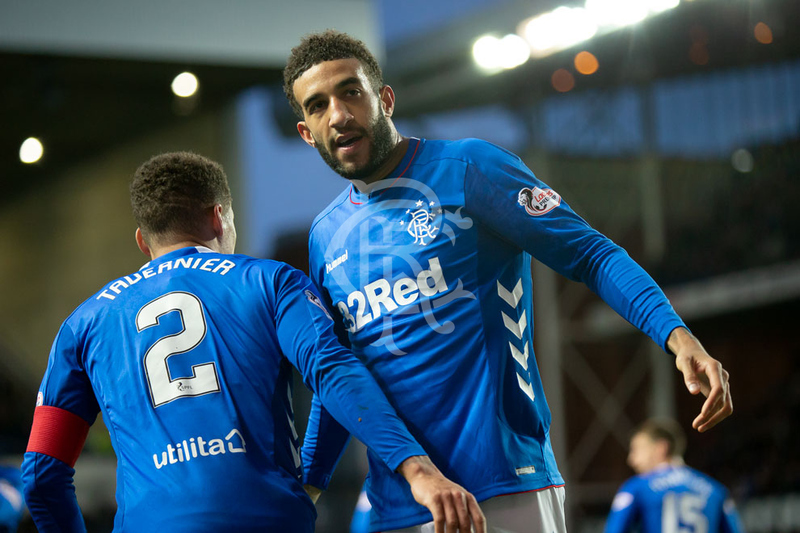 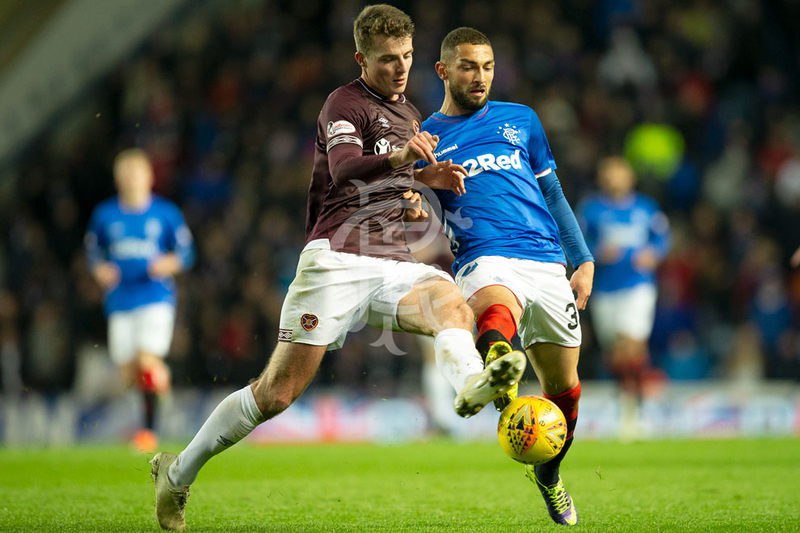 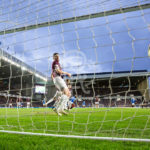 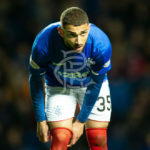 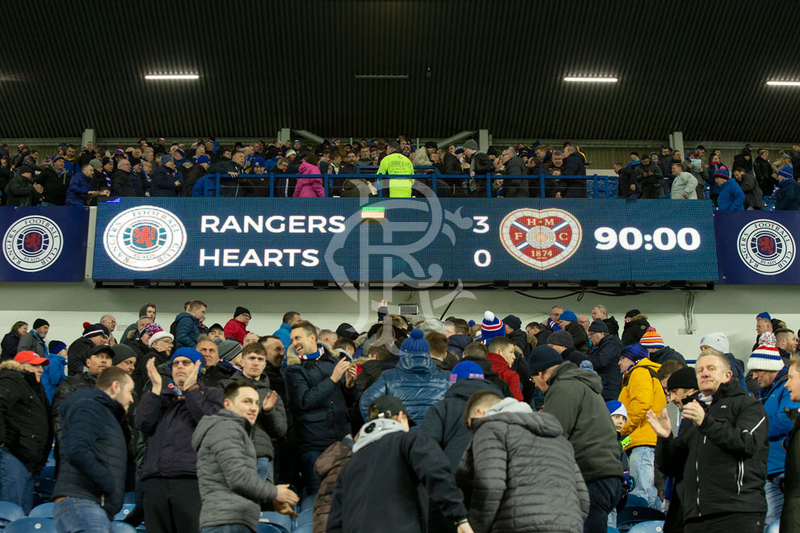 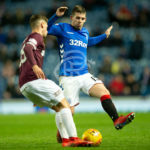 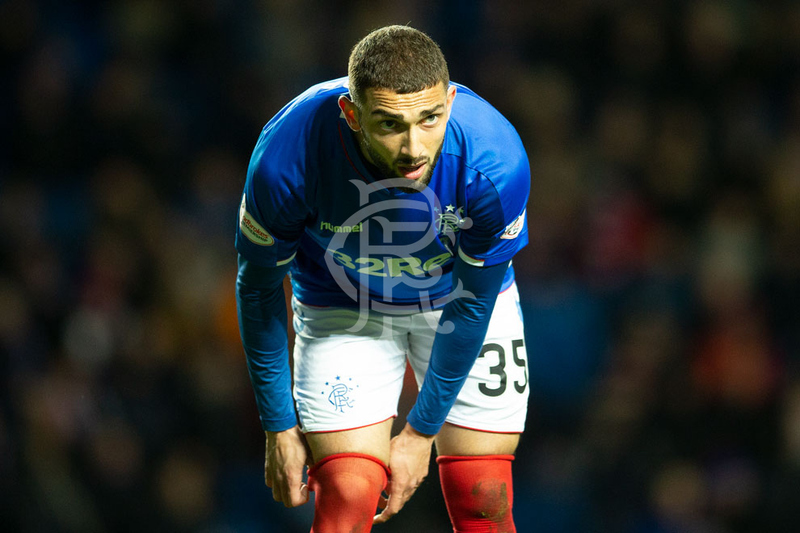 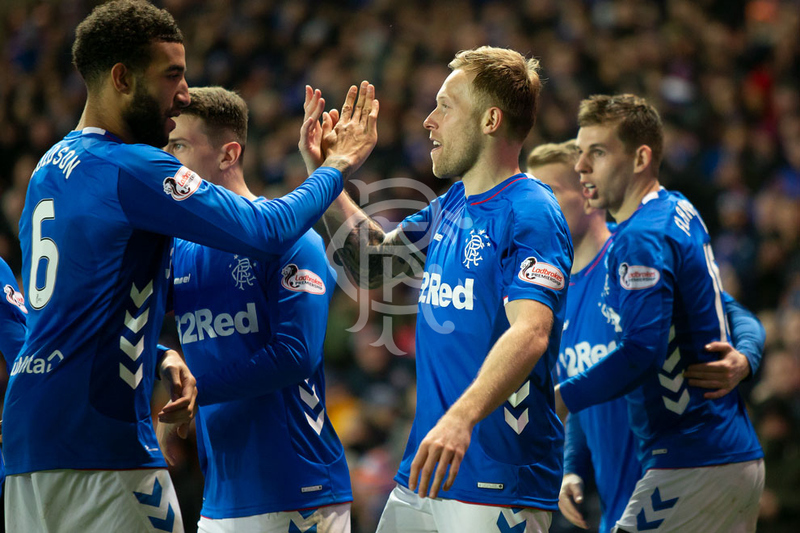 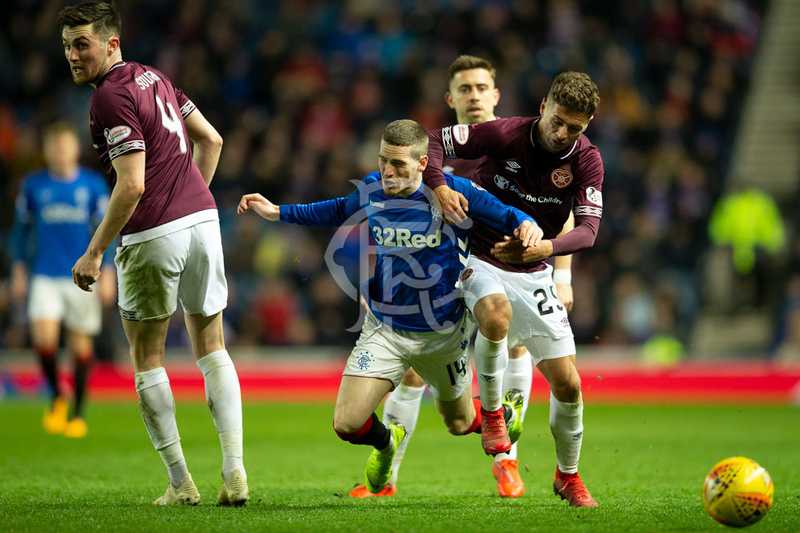 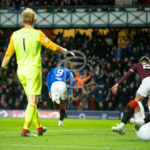 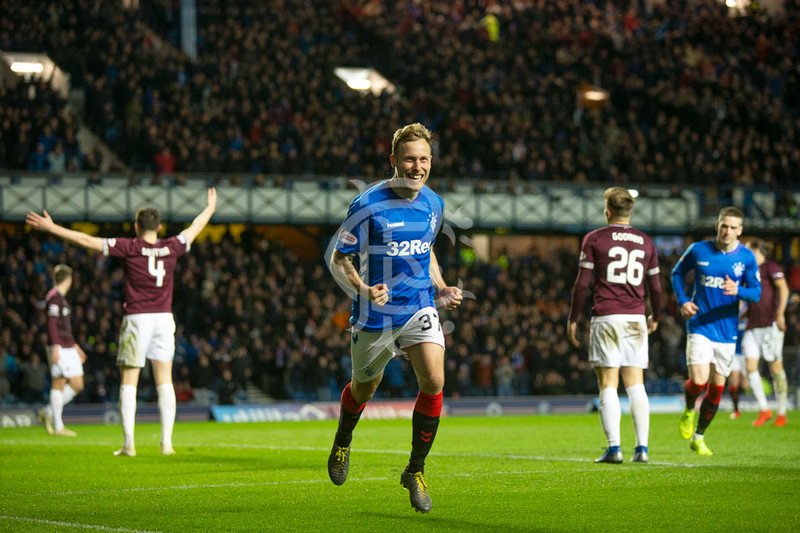 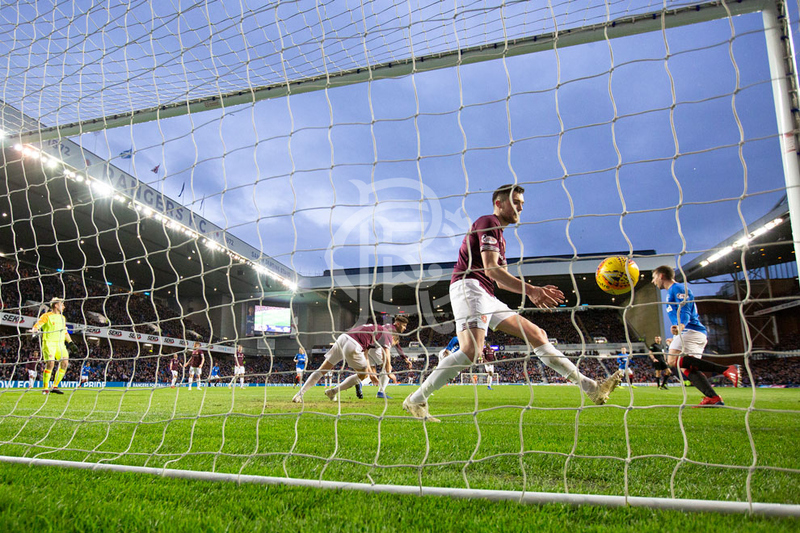 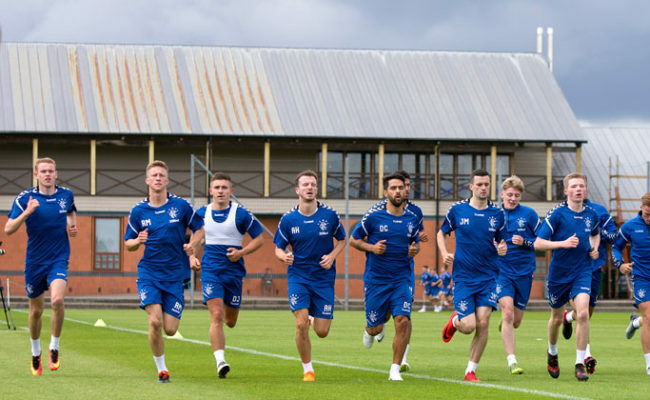 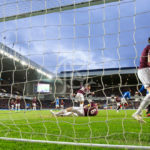 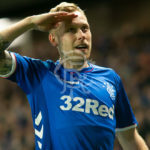 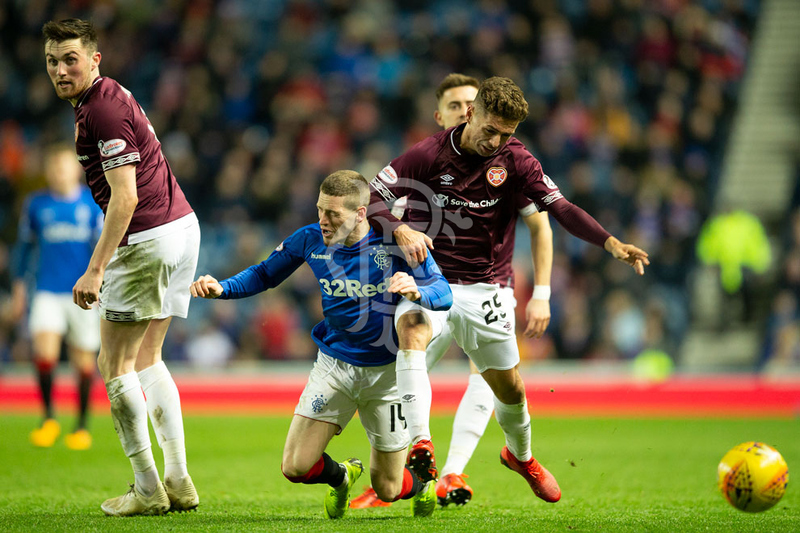 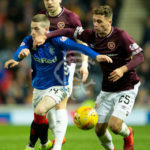 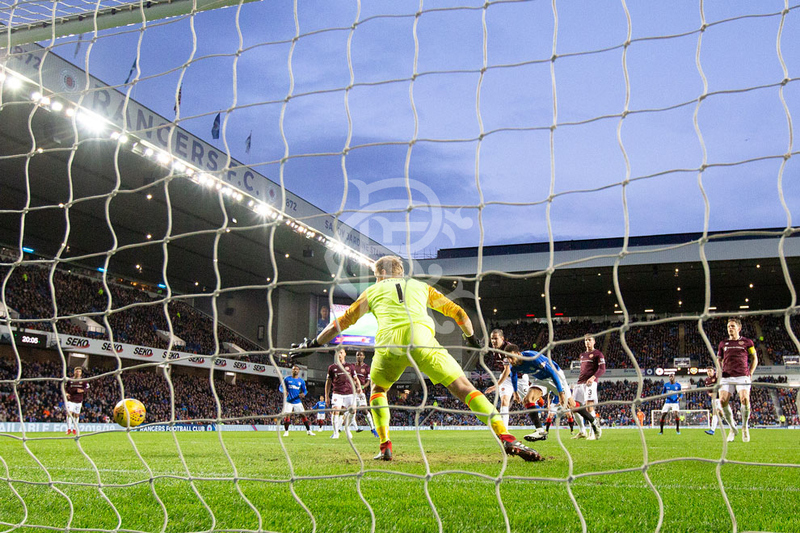 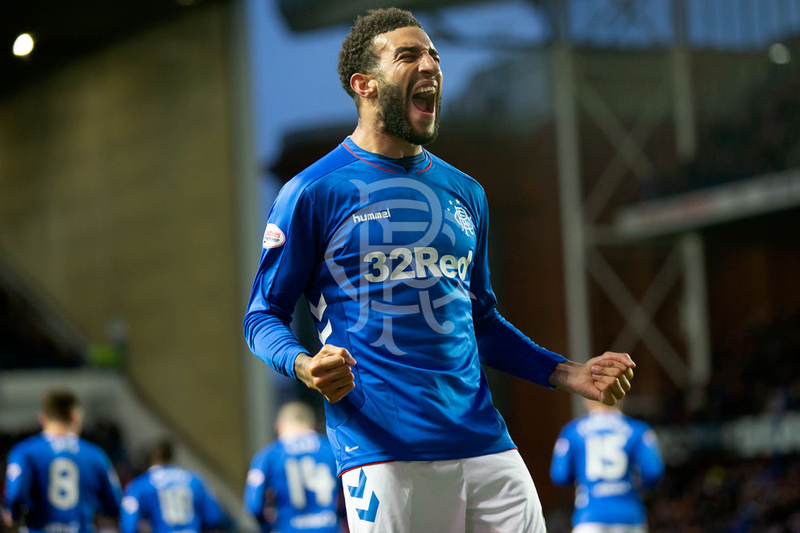 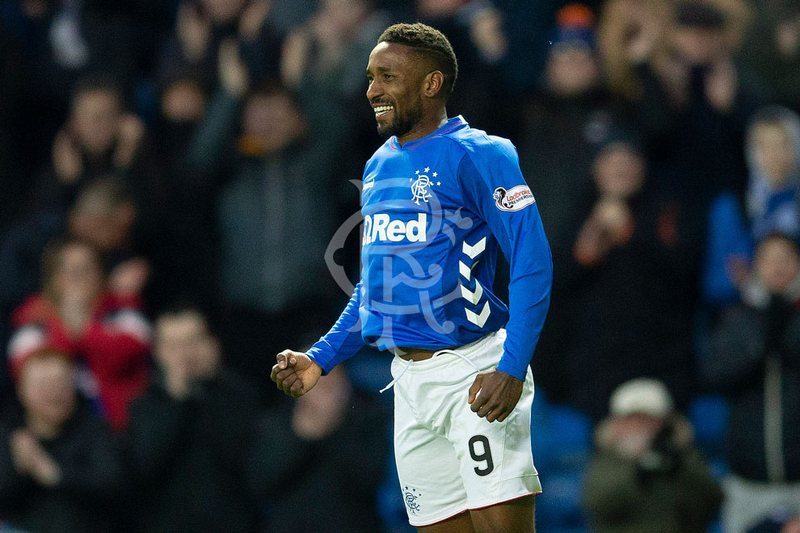 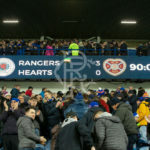 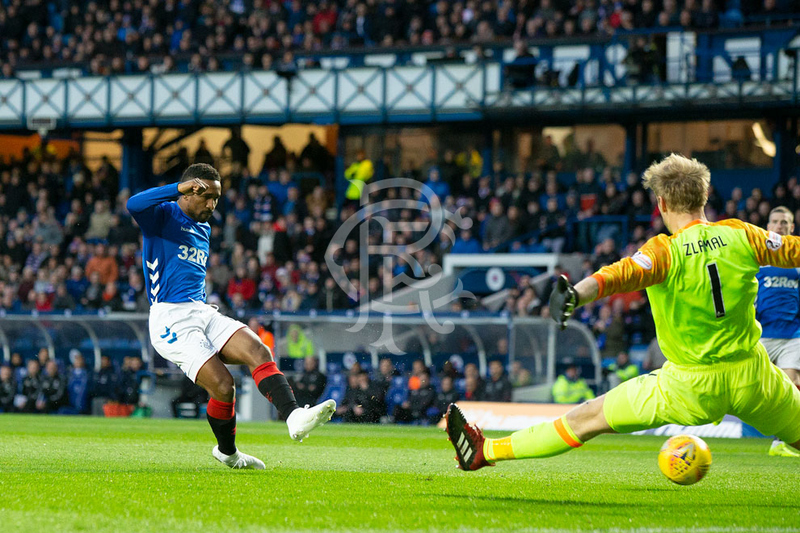 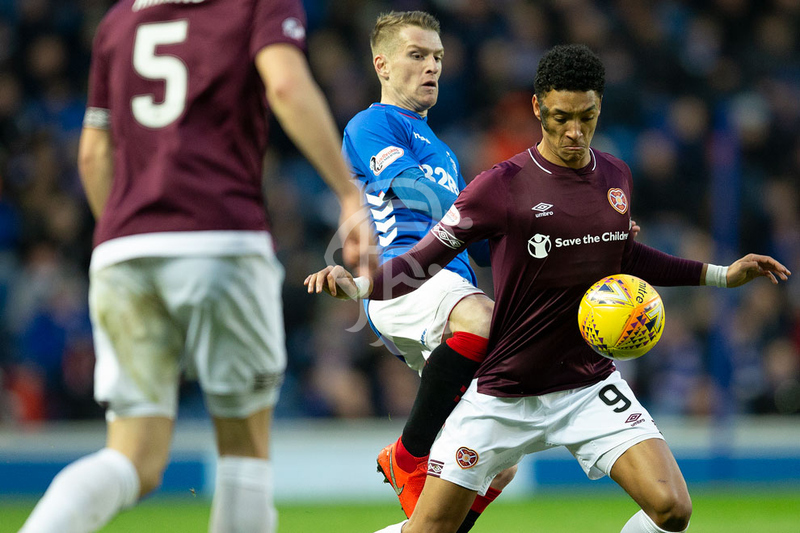 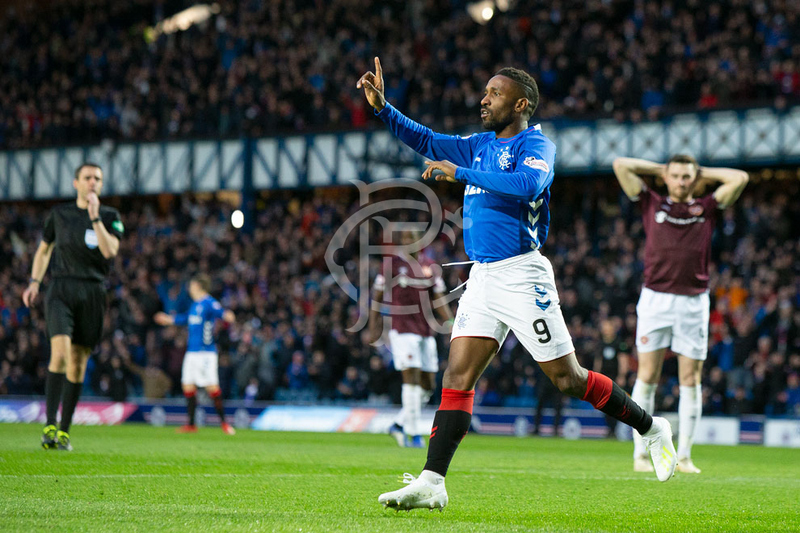 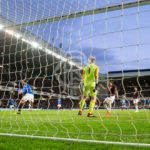 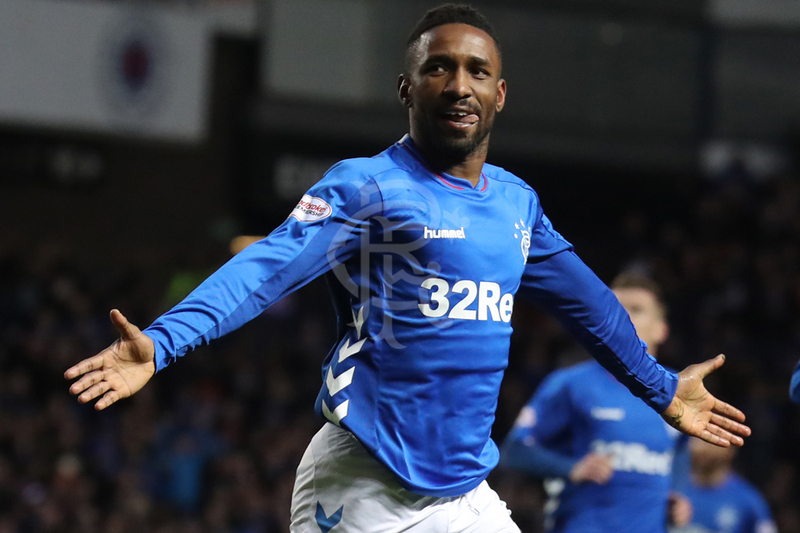 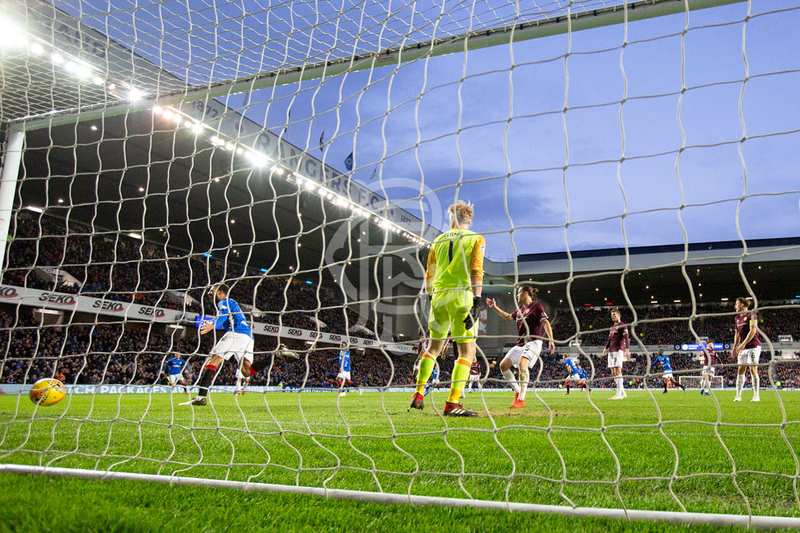 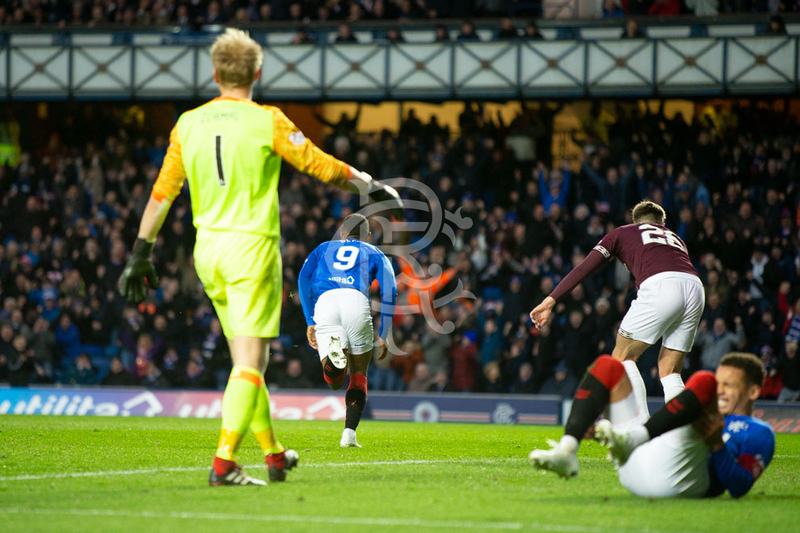 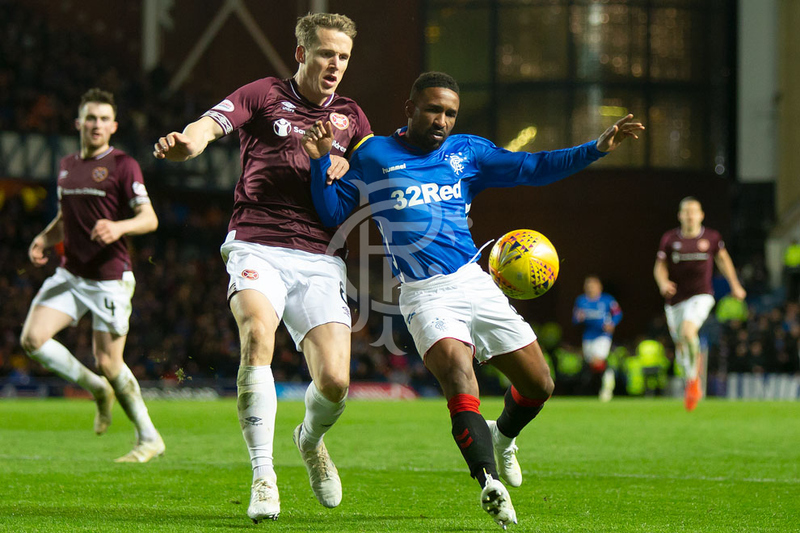 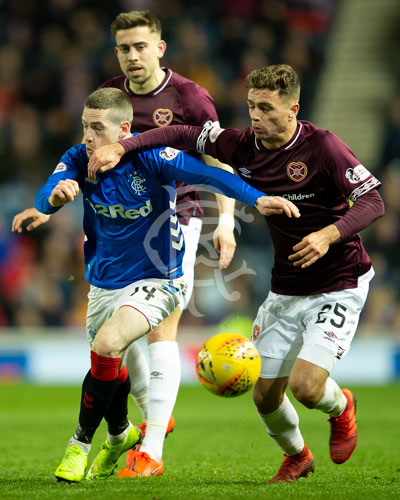 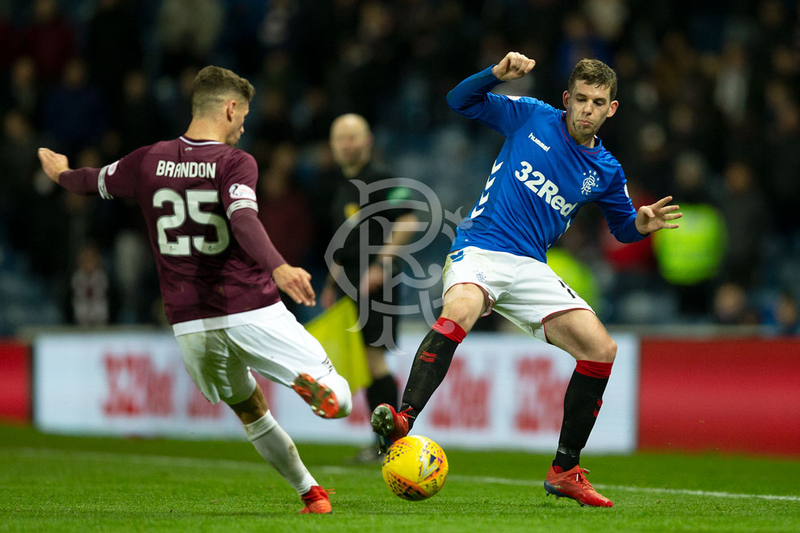 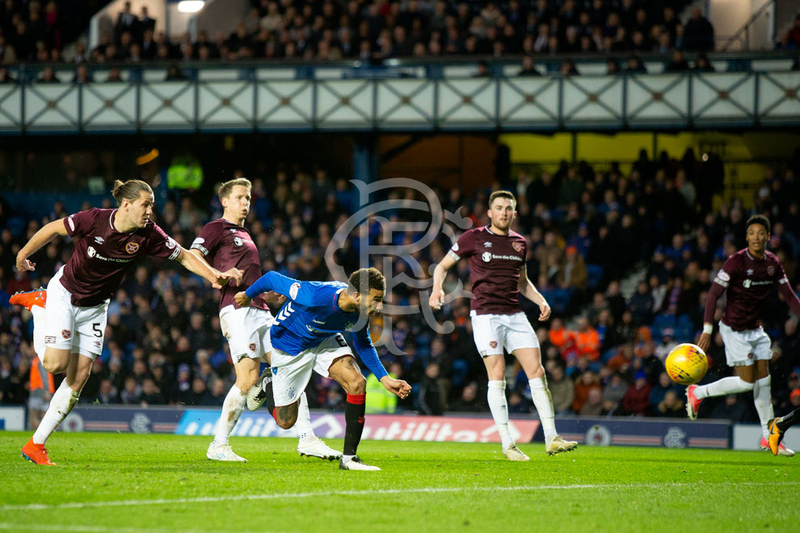 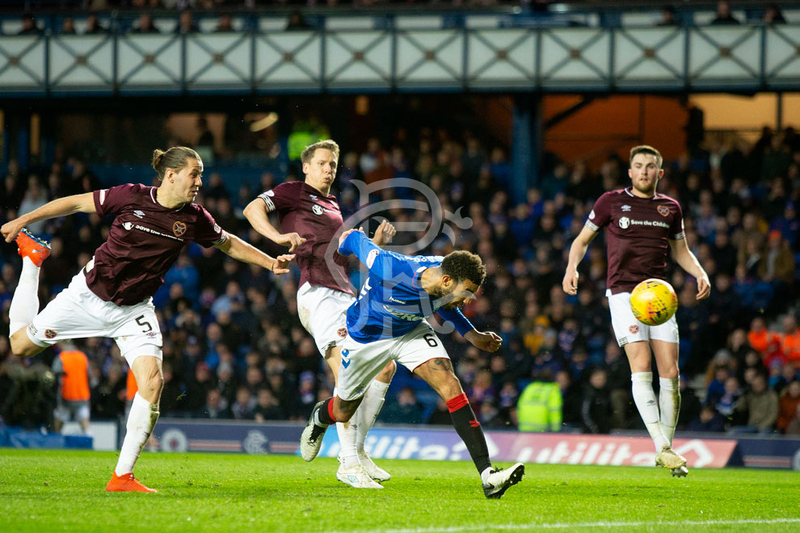 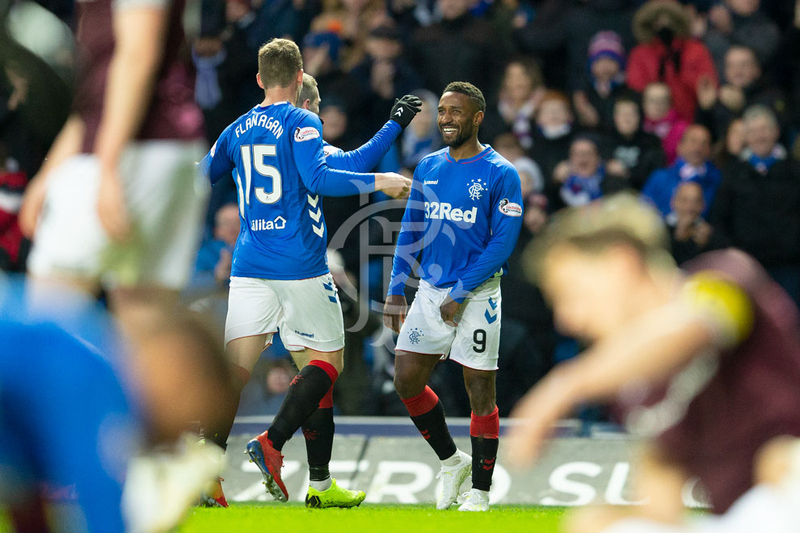 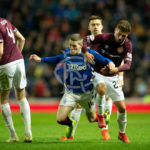 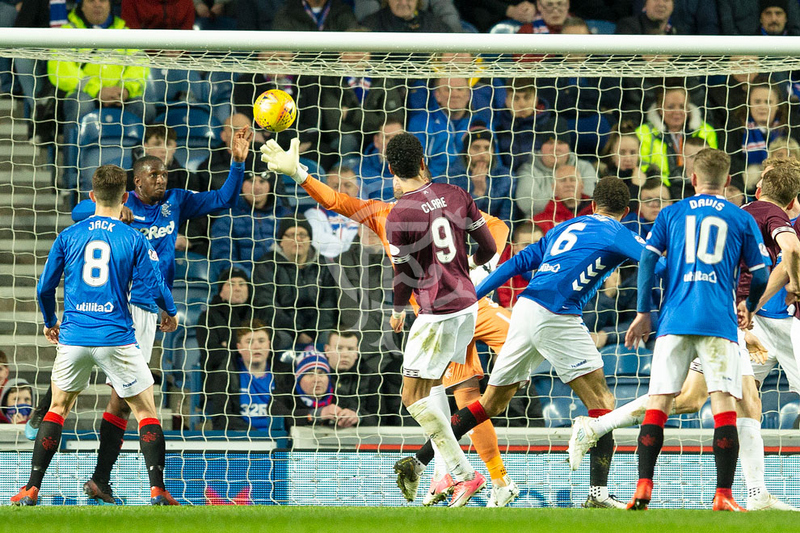 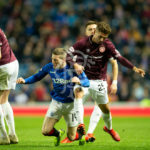 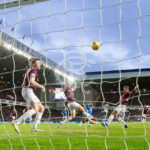 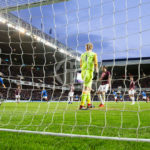 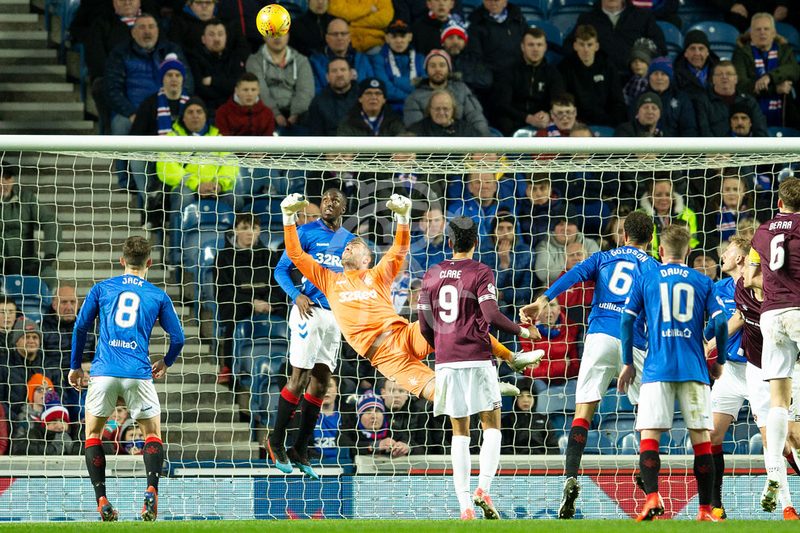 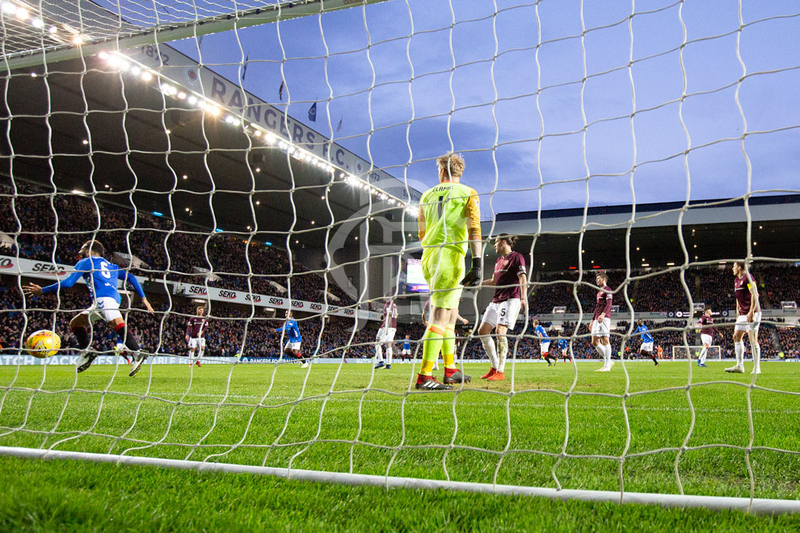 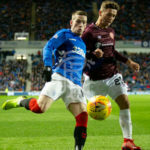 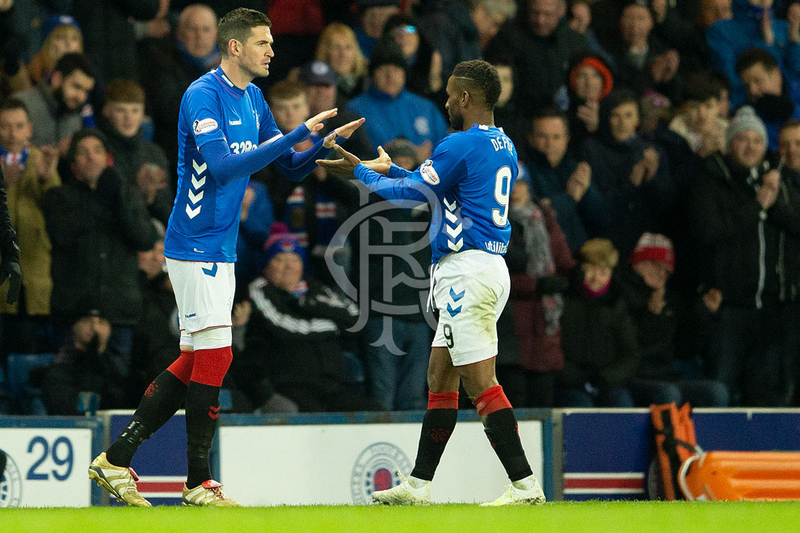 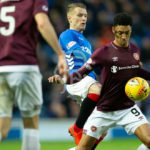 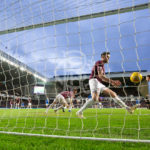 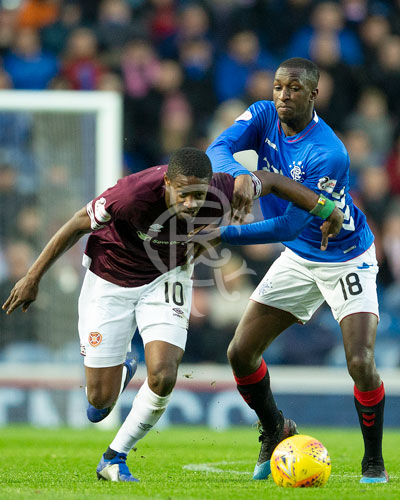 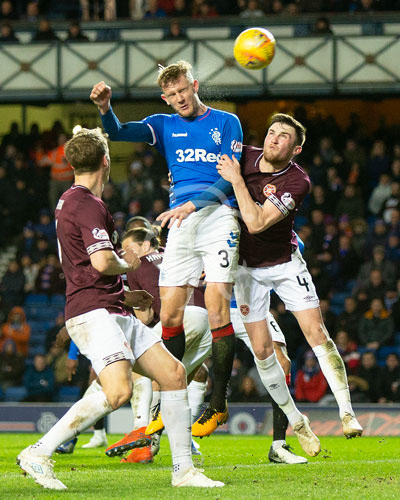 RANGERS defeated Hearts 3-0 at Ibrox in the Ladbrokes Premiership tonight with goals from Jermain Defoe, Connor Goldson and Scott Arfield securing all three points for the Light Blues. 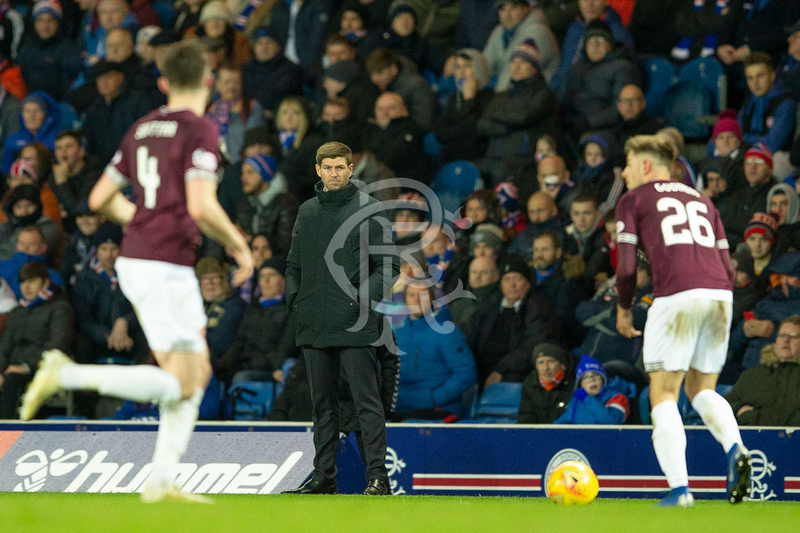 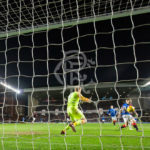 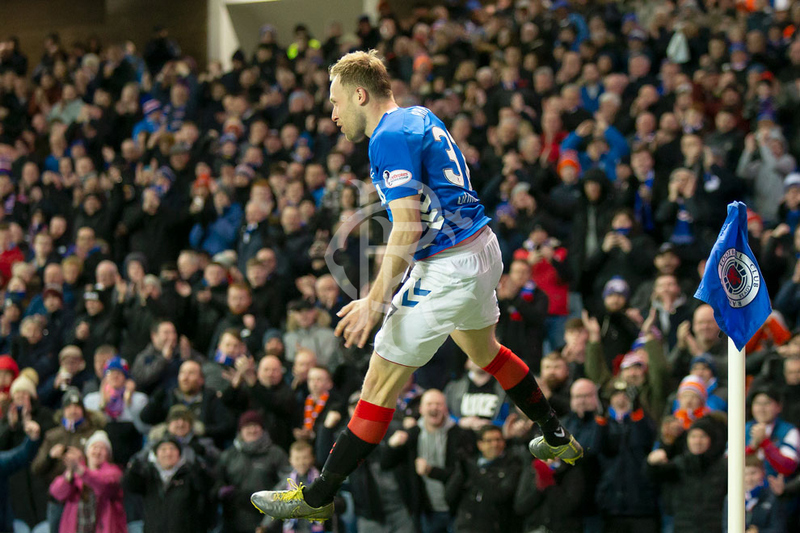 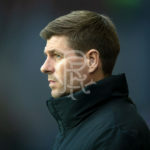 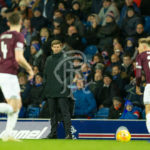 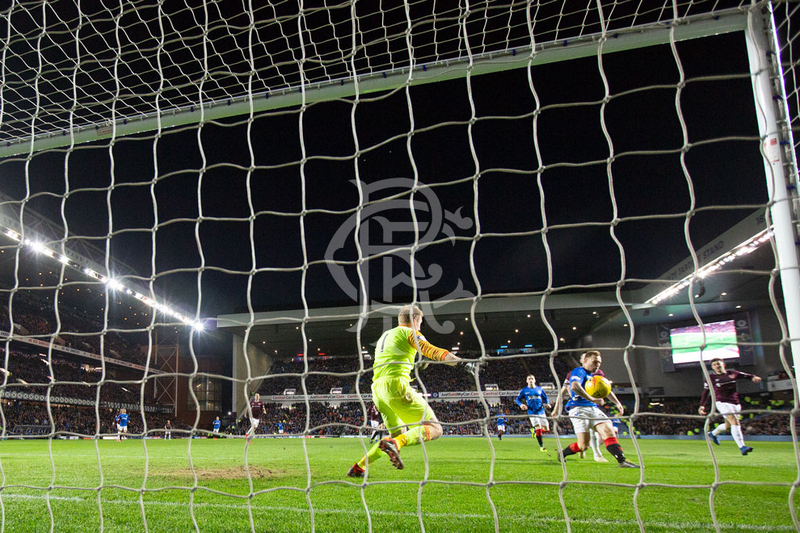 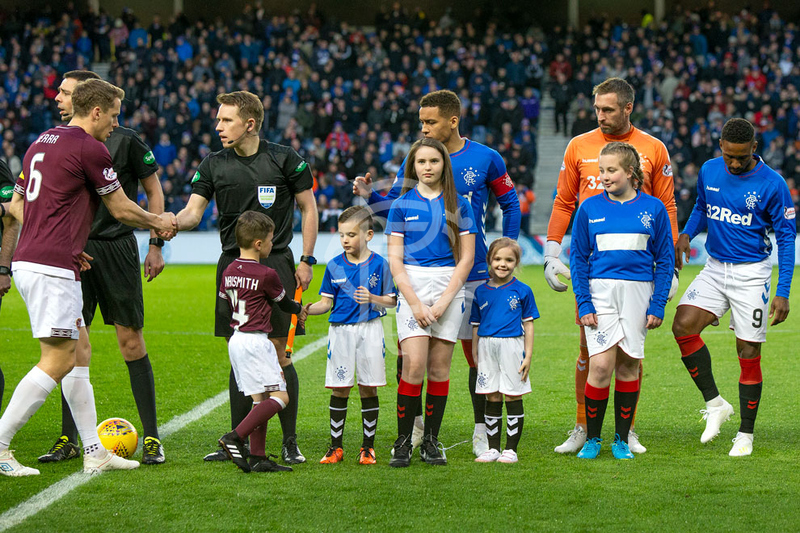 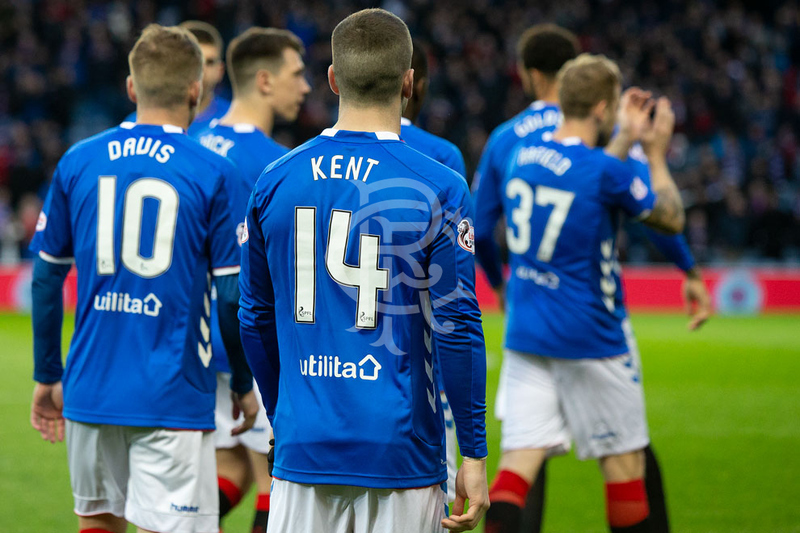 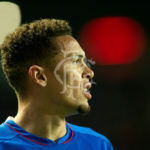 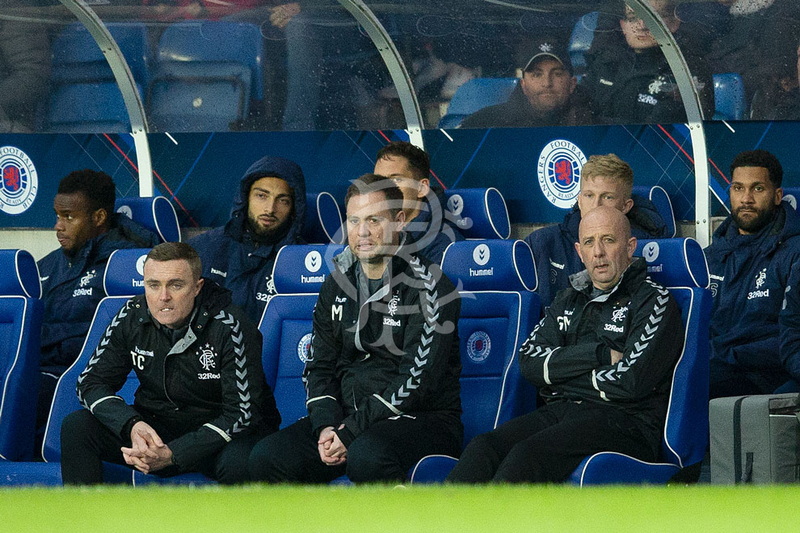 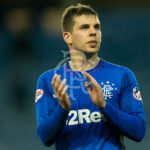 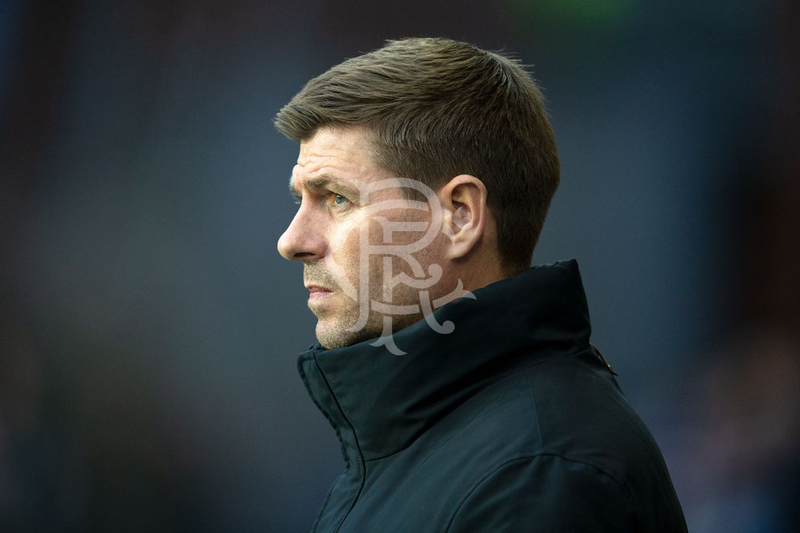 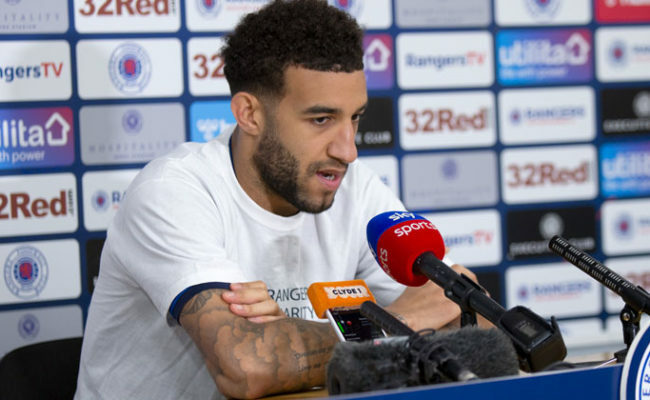 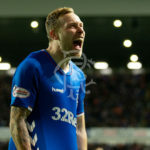 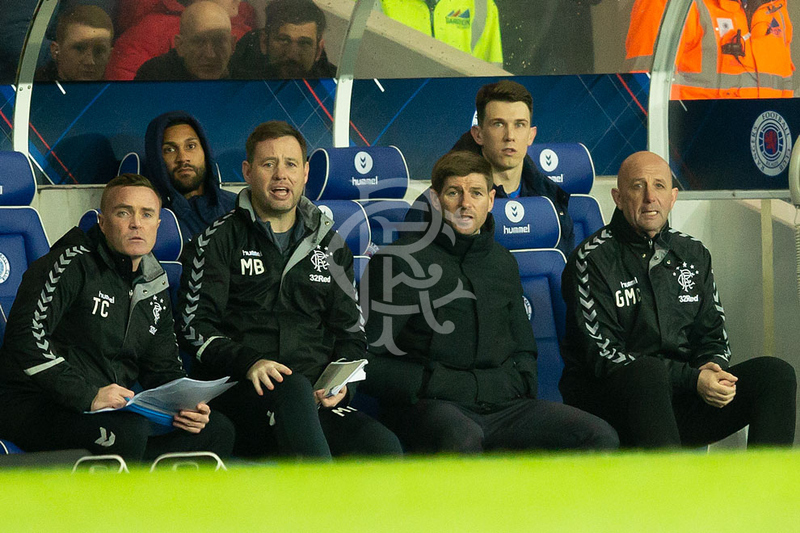 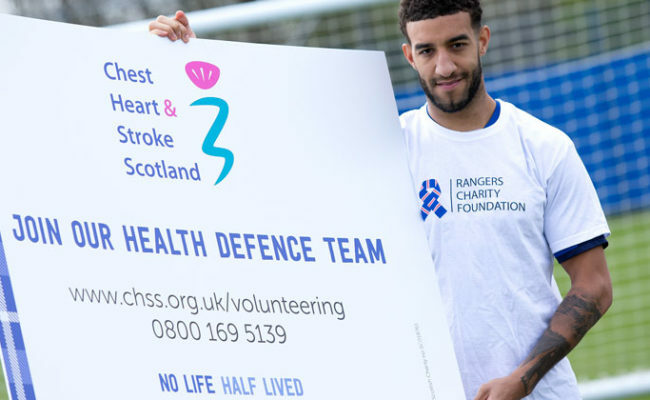 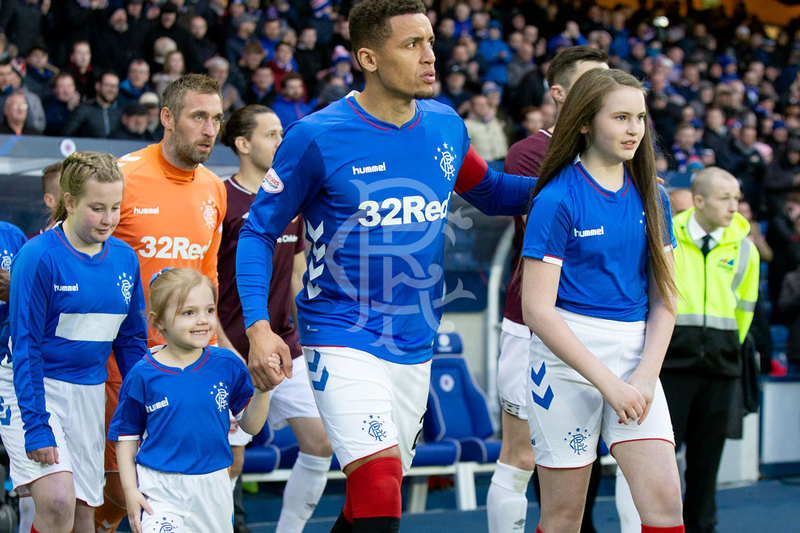 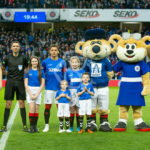 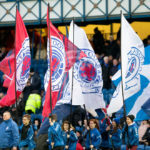 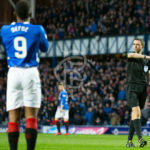 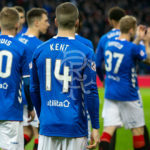 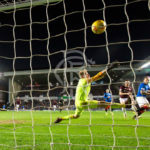 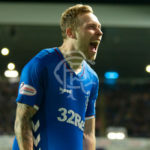 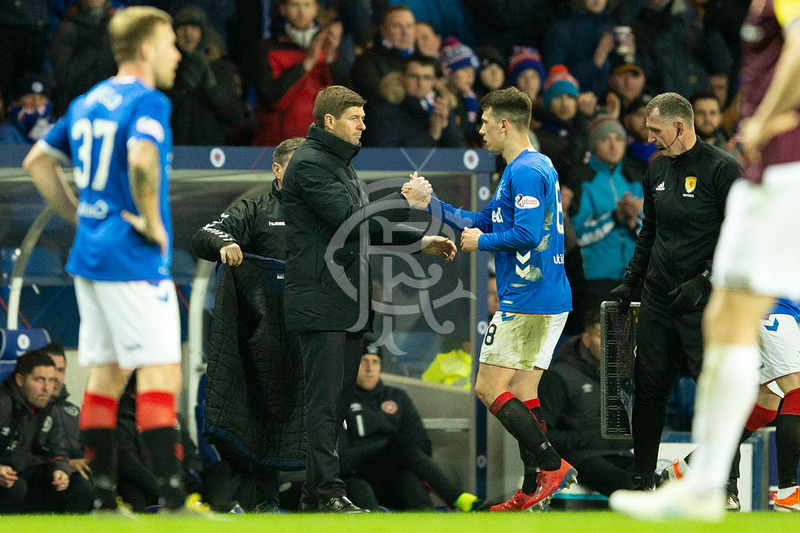 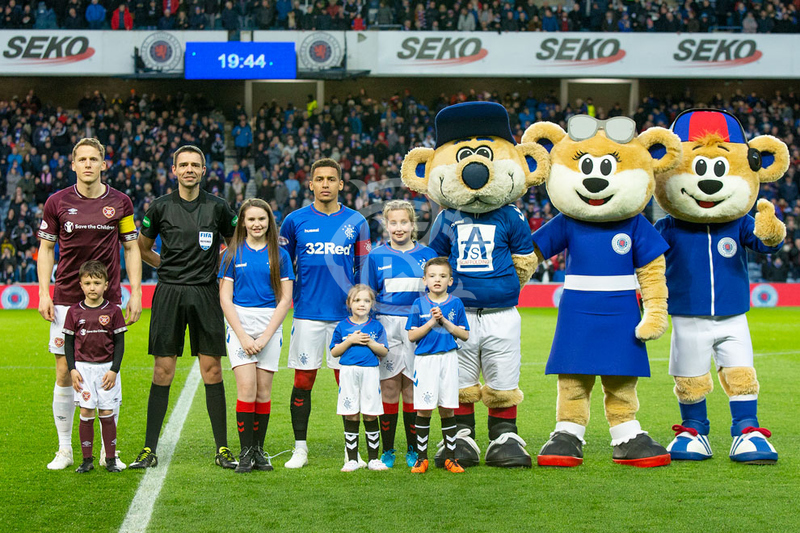 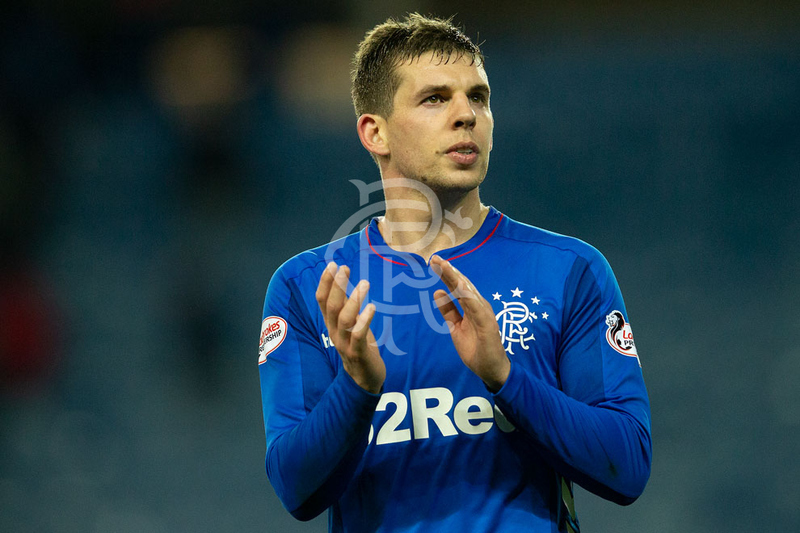 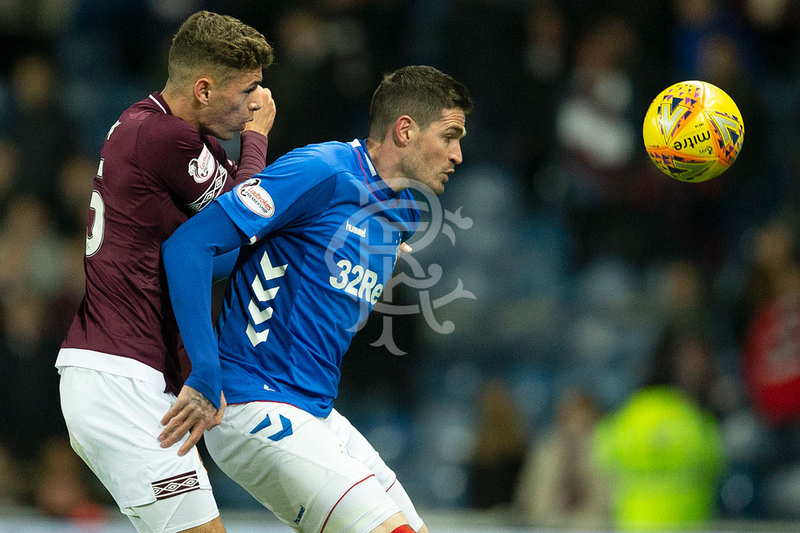 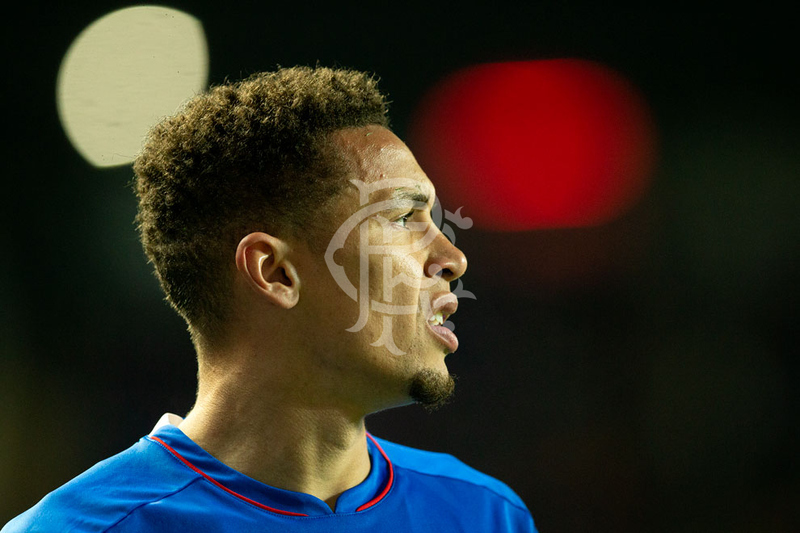 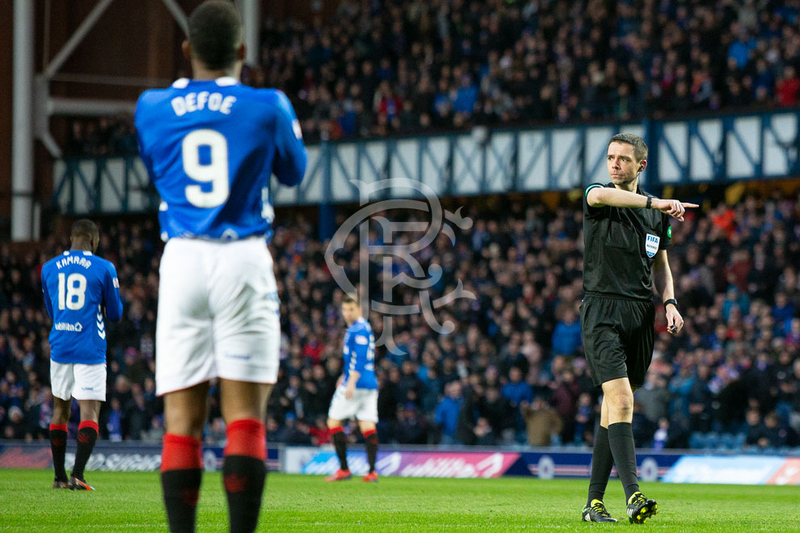 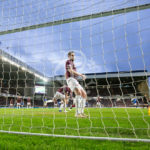 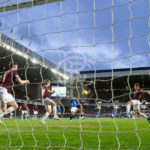 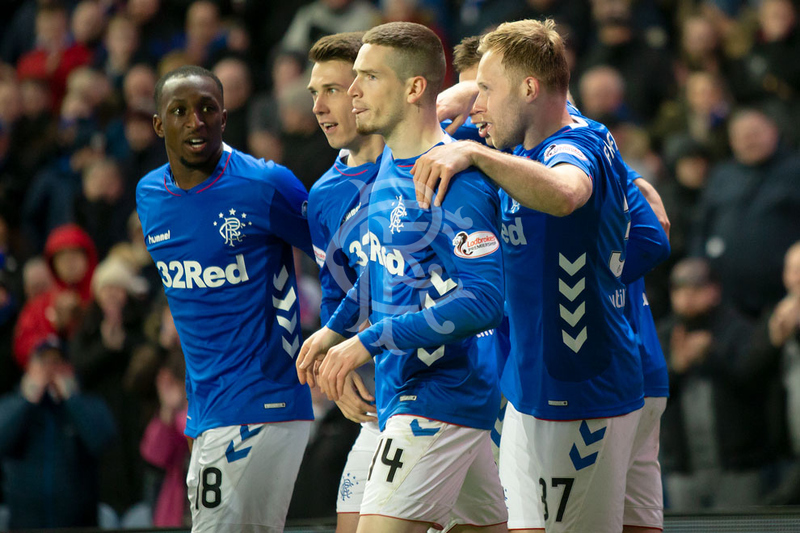 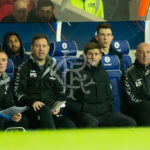 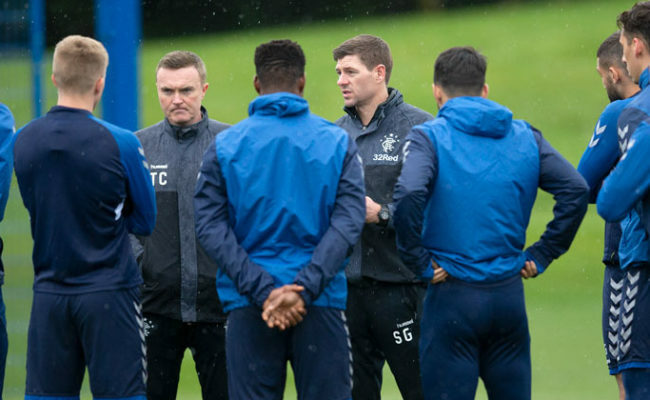 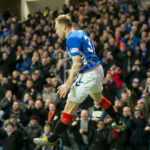 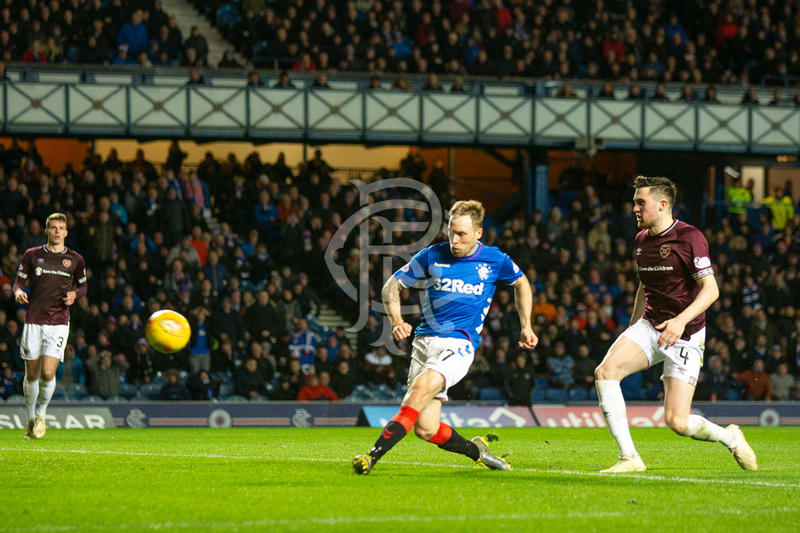 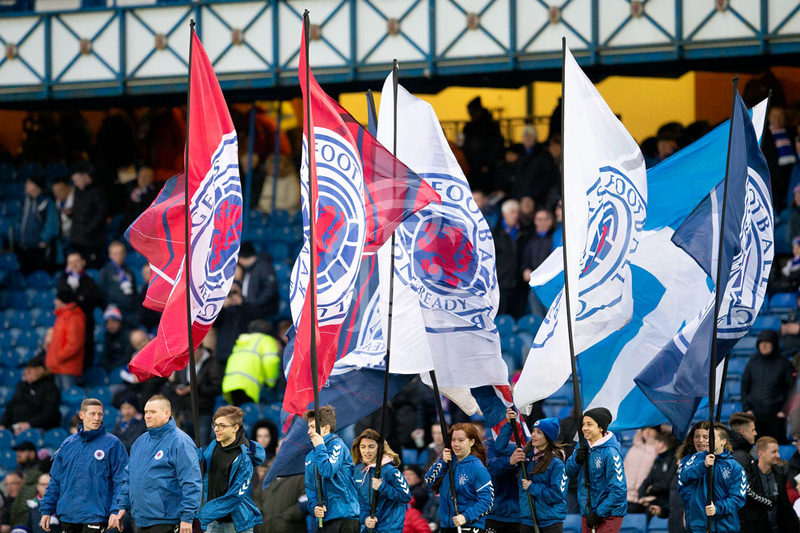 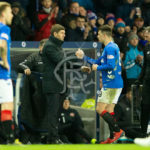 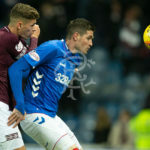 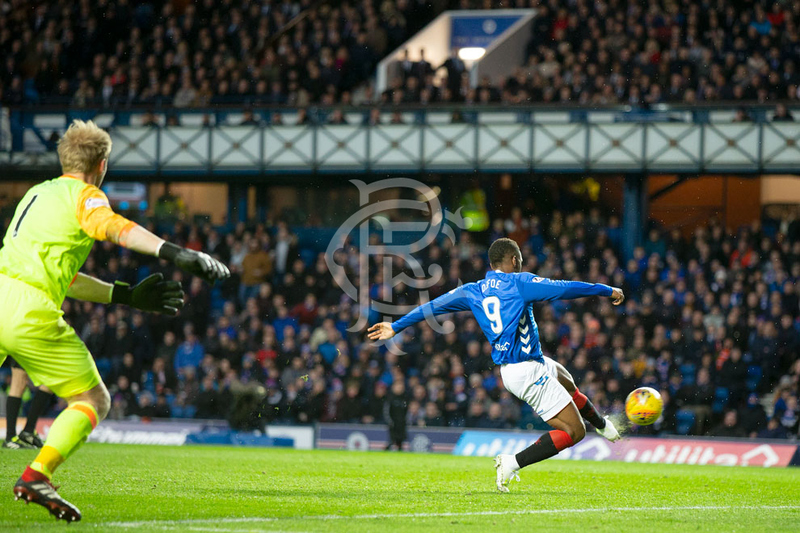 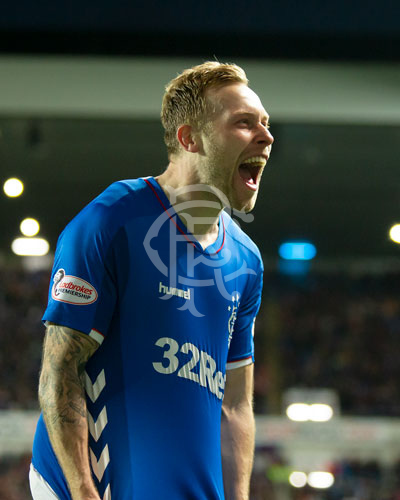 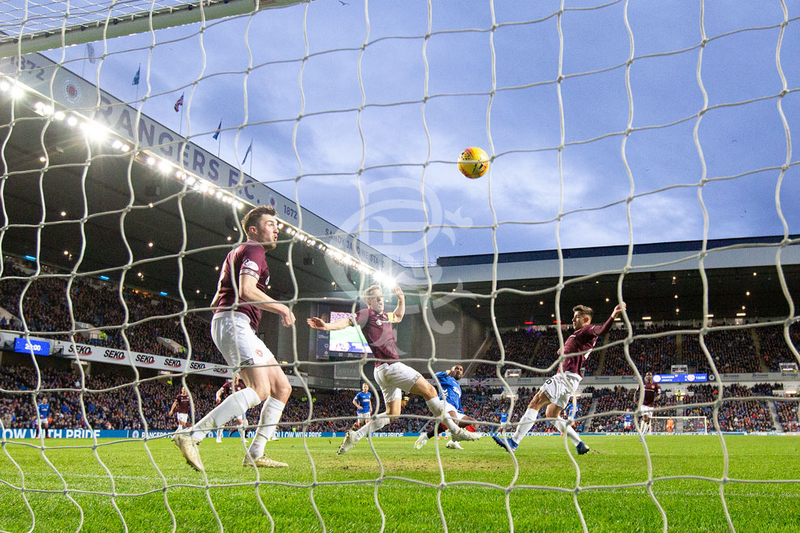 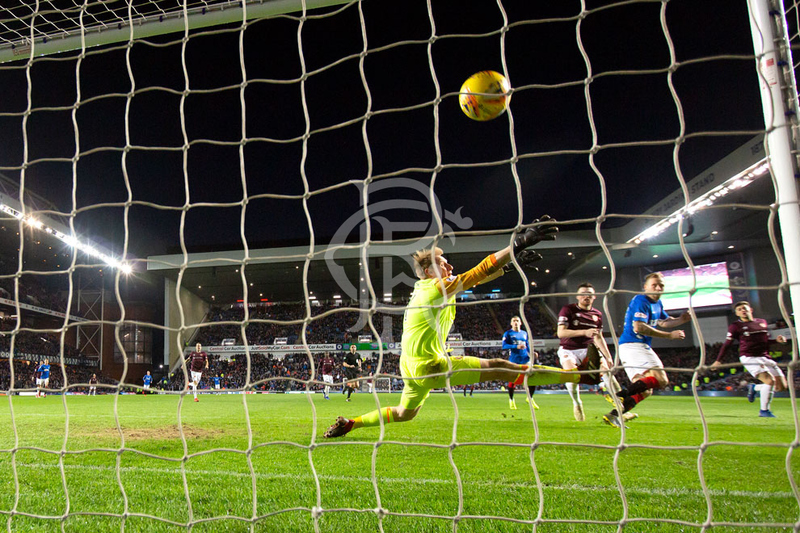 Our club snapper was at Ibrox to capture the best of the action, click above to view a full gallery. 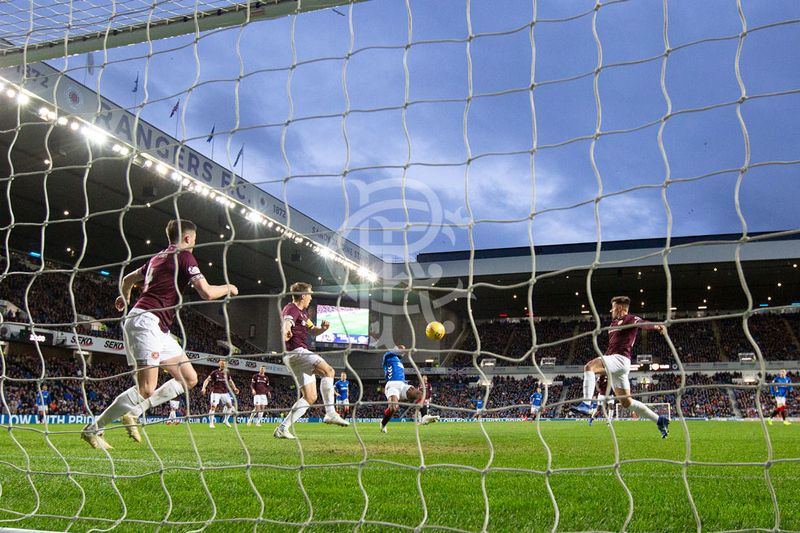 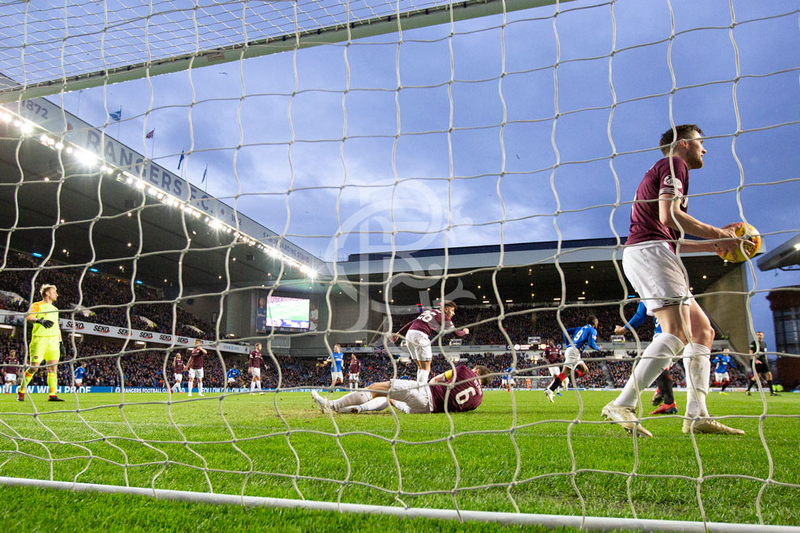 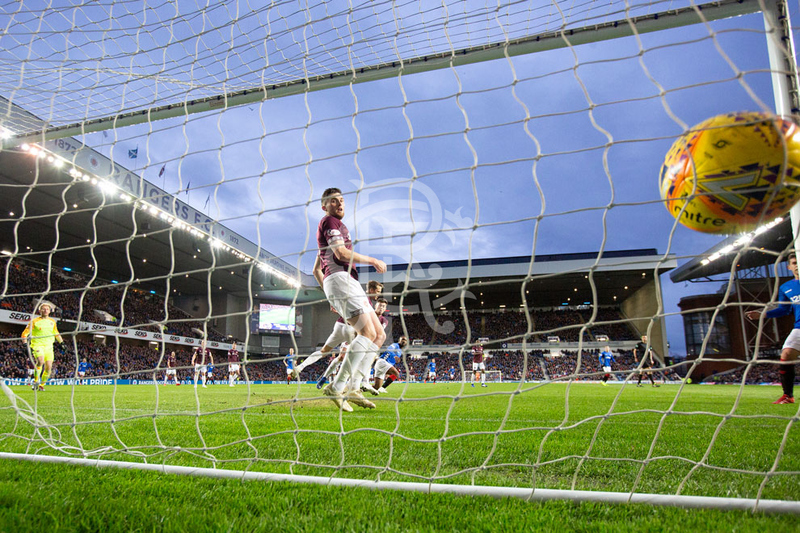 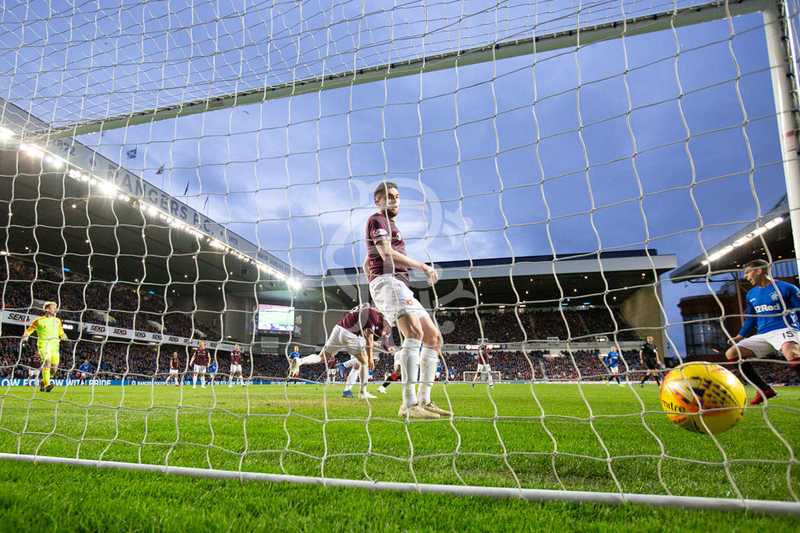 View the match gallery from tonight's 3-0 victory against Hearts at Ibrox.